With all the hype around the Reebok Nano 4.0 release, you may have missed another big Reebok release: the Crossfit Lifter Plus 2.0! This shoe was released earlier this month, and so far it has received good marks. 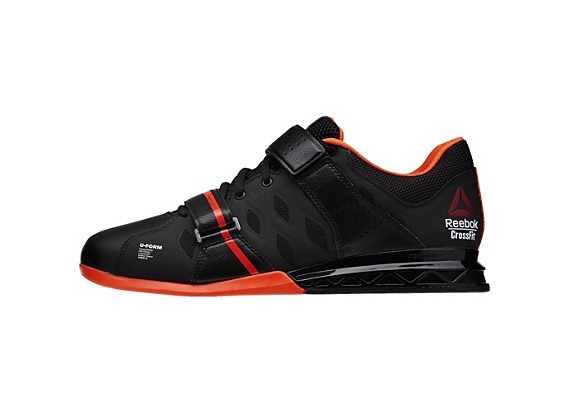 Reebok has bulked up this shoe when compared to the original Crossfit Lifter Plus. While they are still not as stable as the Romaleos, they definitely feel closer to an Olympic lifter shoe than previous versions. For those of you who don’t know, the “Plus” in the Lifter Plus comes from the second toe strap, so naturally, this shoe still features the dual straps. The duel straps, as well as the U-Form technology, gives this shoe a nice personalized fit. They also seem to have a wider fit than other lifters out there. While this shoe feels a bit clunkier than its predecessor, it provides a lot of cushioning from the insole and upper. This is pretty unusual for an Olympic lifter, but Reebok seems to be trying to bridge the gap a bit between a true lifter, and a shoe with more WOD potential. The Reebok Crossfit Lifter Plus 2.0 is one of the more comfortable Olympic lifters, and Reebok has taken this version slightly more towards the Lifter side than the previous version. Also, if you have a wide foot and find that other lifters don’t quite fit, be sure to check these out. The long awaited Reebok Nano 4.0’s are now available to order! Reebok has bumped up the start time for the Nano 4.0 launch time 1 hour to give dedicated Crossfitters a leg up! There has been a lot of interest leading up to release of these shoes, so be sure not to miss out on the early-access orders! According to Reebok, only the first 2,000 customers to order the Reebok Nano 4.0 shoes will receive the footwear before they are available in retail stores. Customize your own pair right now! The estimated arrival date is July 5th! ORDER THE REEBOK NANO 4.0s NOW! Make sure you don’t miss out on any Crossfit shoe news by subscribing to our email list, liking us on Facebook, or following us on Twitter. 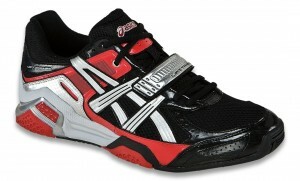 This Crossfit shoe offers a balanced design, and can stand up nicely to almost all Crossfit workouts. 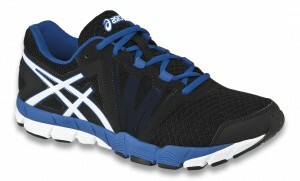 It combines Asics top-of-the-line running technology with comfort and support. The GEL-Intensity has a 2-layer mid-sole with both rear-foot and fore-foot gel cushioning. This shoe also provides great lateral support with its fore-foot brace. 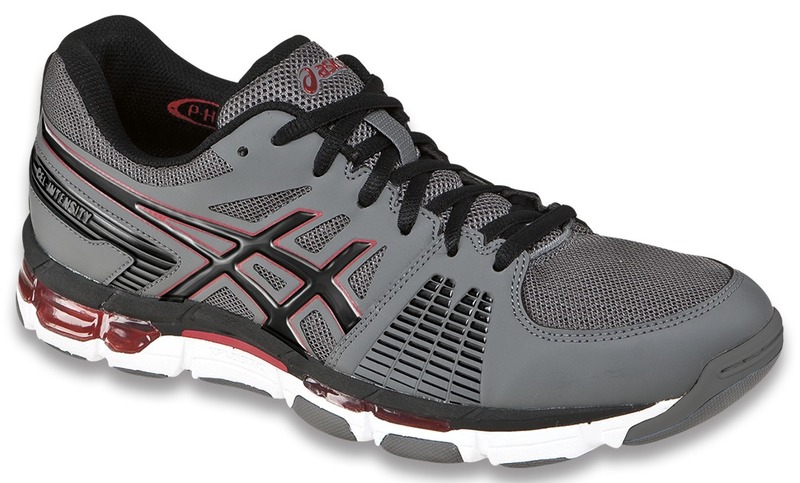 This is a great all-around Crossfit shoe. This shoe was inspired by professional weight lifting shoes, but offers more flexibility and comfort than typical lifting shoes. The heel of the shoe has been raised while the fore-foot height is decreased. This puts your foot in the correct lifting position to provide the best opportunity for explosiveness and power throughout the entire lift. There is also a mid-sole strap that gives you the comfortable fit you want. This shoe is great for power lifts and kettle bell workouts. The GEL-Craze TR is a light, durable, and comfortable option for Crossift. Unlike the Asics GEL-Intensity and the Asics Lift Trainer, this shoe is a running-based trainer. It has flex grooves to provide great flexibility suitable for running. 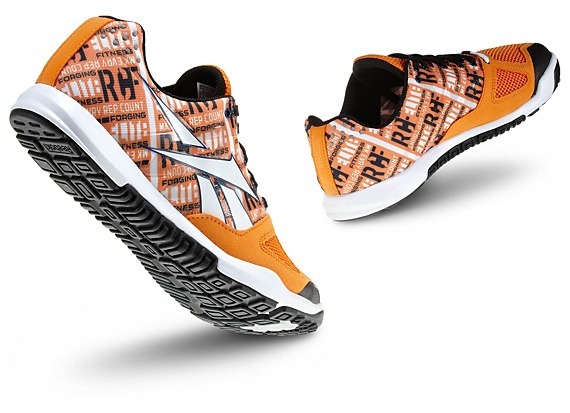 As a running shoe, these shoes stand out with their light weight and felxible design, but these are not recommended for heavy-lift Crossfit WODs.